There has been much speculation about Aanand L Rai’s film, starring Shah Rukh Khan, Anushka Sharma and Katrina Kaif. The curiosity hit peak levels after it was revealed that SRK would be playing a dwarf in the film. Yesterday, the filmmaker unveiled the title of the film, and shared a small teaser on social media. Titled Zero, we got to see SRK dancing in full spirit, in the middle of a crowd. 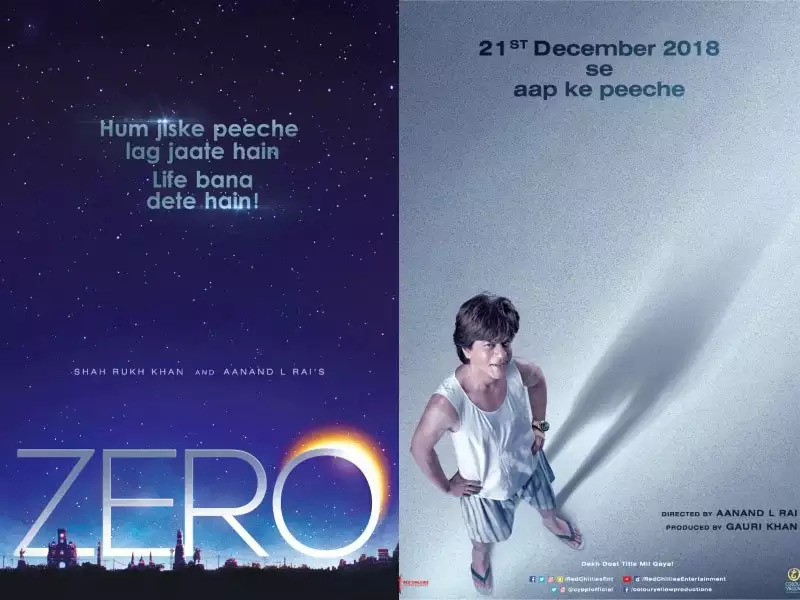 About why the film is titled Zero , “I wanted to celebrate ‘Zero’; I wanted to celebrate the incompleteness in people.